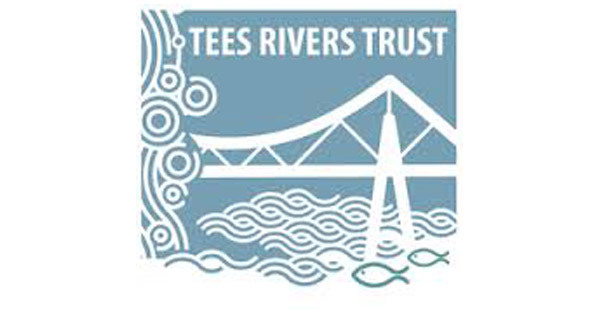 Invite to Tender; The Tees Rivers Trust seeks tenders from suitably qualified contractors with significant experience of treating invasive non-native plants in a natural environment, preferably within river corridors. The winning contractor will need to be able to commit to 120 days of work between April and September from 2019 to 2022 inclusive. The winning contractor will have good environmental credentials and be able to work in areas which are physically challenging. Tees Rivers Trust is currently mapping and treating giant hogweed throughout the River Tees catchment area. Giant hogweed is an invasive non-native plant which, once established can create monocultures which can significantly reduce the biodiversity of an area. The sap of the plant is phototoxic and in strong sunlight can cause severe burns to exposed skin and in some instances may need hospital treatment. The Trust would like to call for tenders from qualified and experienced contractors who can offer their services to provide expert practical and technical work to remove giant hogweed throughout the river Tees catchment area.